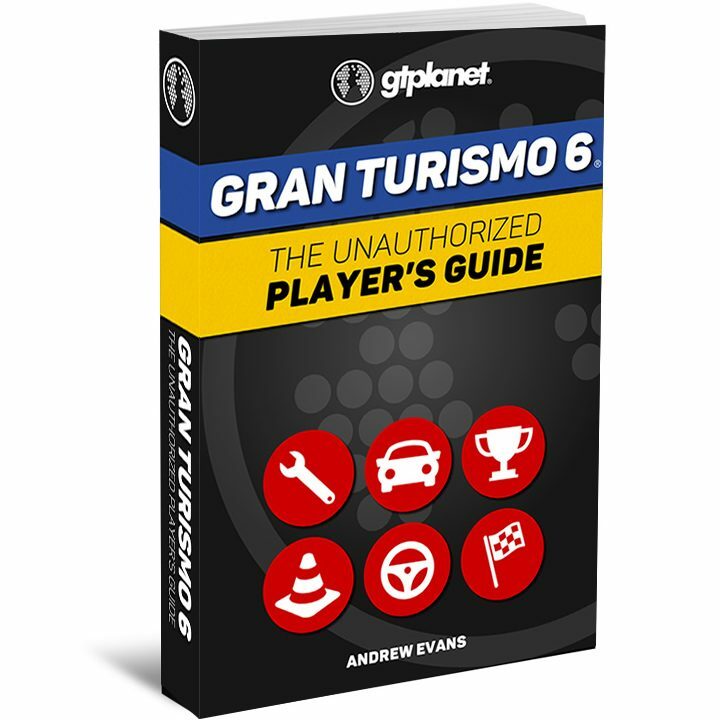 The unauthorized Gran Turismo encyclopedia by GTPlanet. 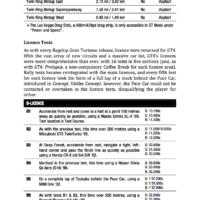 Over 375 pages of extensive car lists, track lists, event overviews, and much more. We're here to help! Send an email or reach out to us on Twitter and we'll get back to you ASAP. 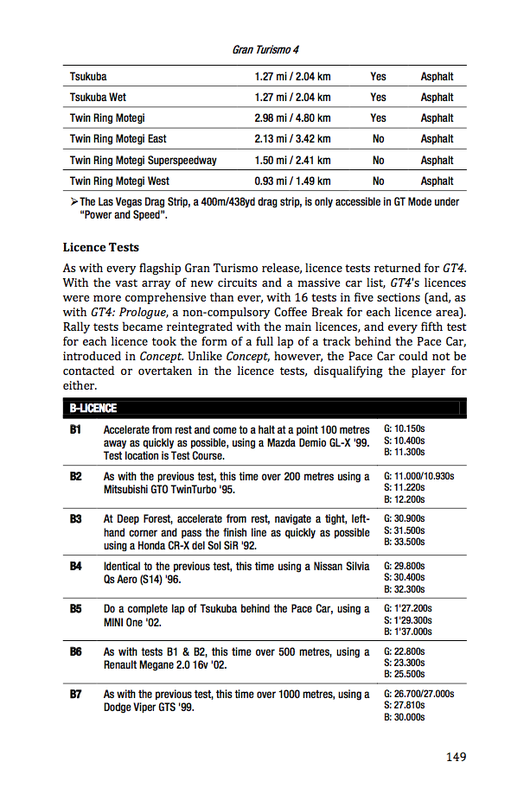 GTPEDIA is the ultimate, unauthorized reference guide for Gran Turismo. 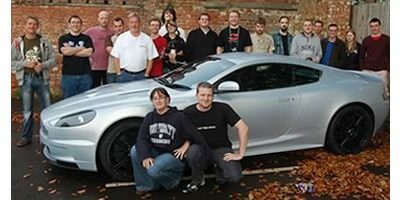 Learn what makes each game unique and how the series evolved over its first 15 years, with thousands of cars, tracks, and events carefully documented and organized. 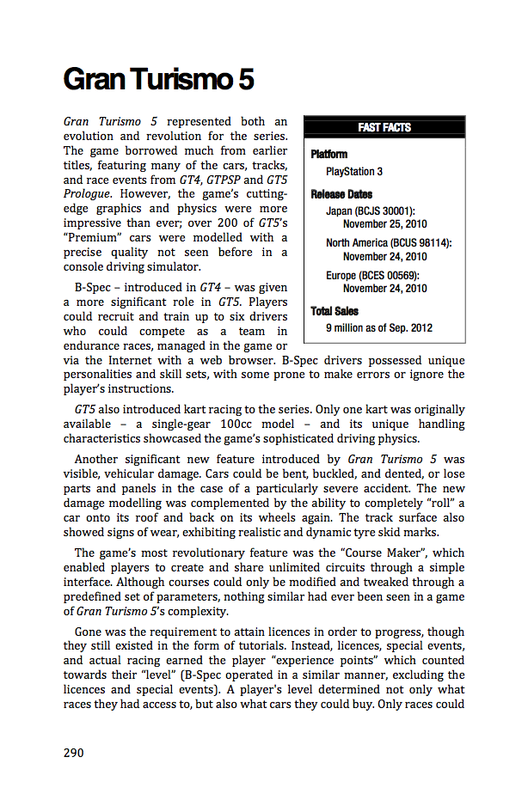 Created by GTPlanet – the largest and most popular website dedicated to sim-racing – GTPEDIA is the essential guide for any fan of the series. Download a FREE sample chapter! 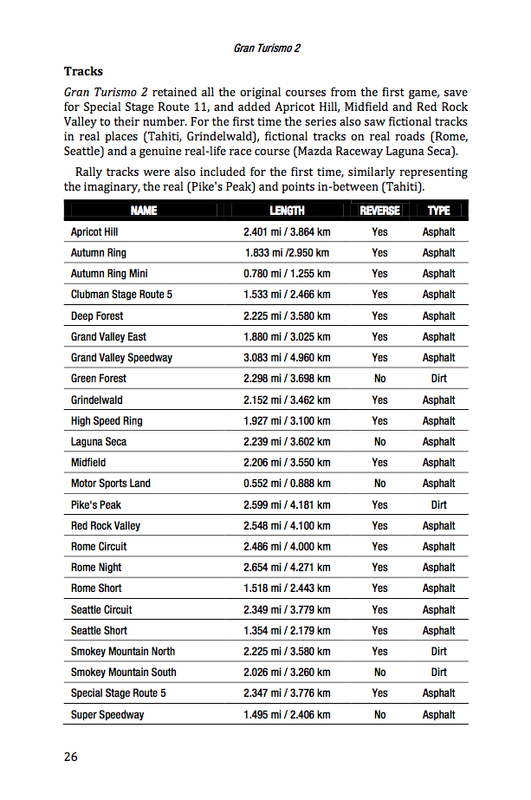 If there is a race you can play in any Gran Turismo game, it’s documented in GTPEDIA. 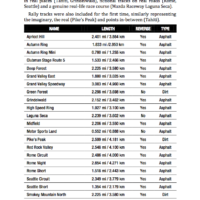 See the event section to review the requirements of any race in any game, and see all of the other opponents you could find yourself racing against. 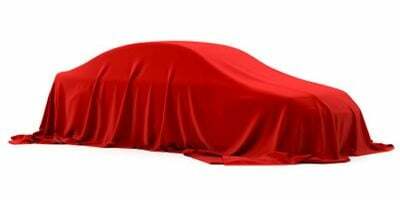 Every license test, every “coffee break”, and every special event is also covered in detail. Think Porsche has never been in a Gran Turismo game? 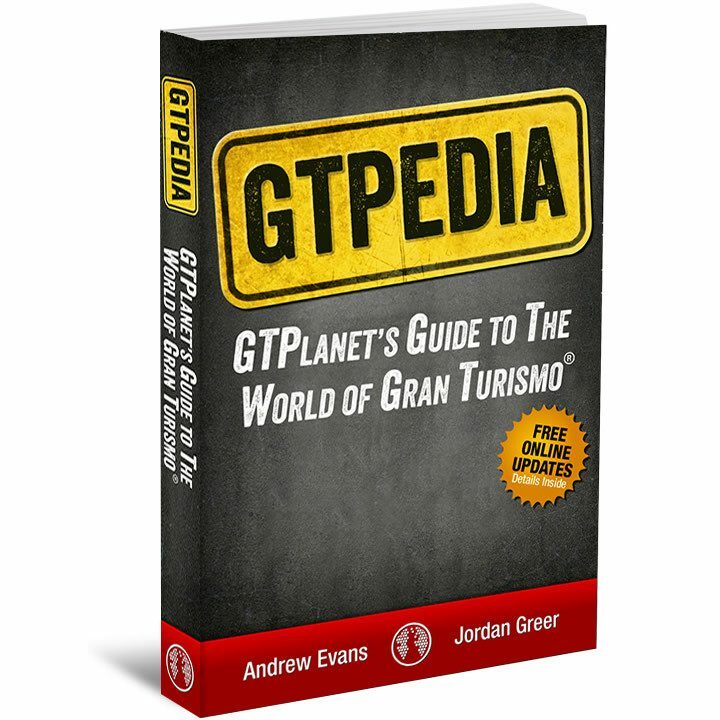 You might want to take a close look at GTPEDIA’s trivia chapter… Built by the most dedicated fans on the ‘planet, this book will test your knowledge of the series while teaching you interesting, amazing, and fun facts. 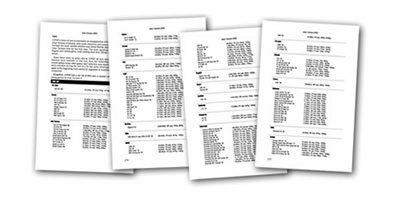 Each game’s chapter is accompanied by an exhaustive and comprehensive car list, sorted by make, with full specifications and car availability information. 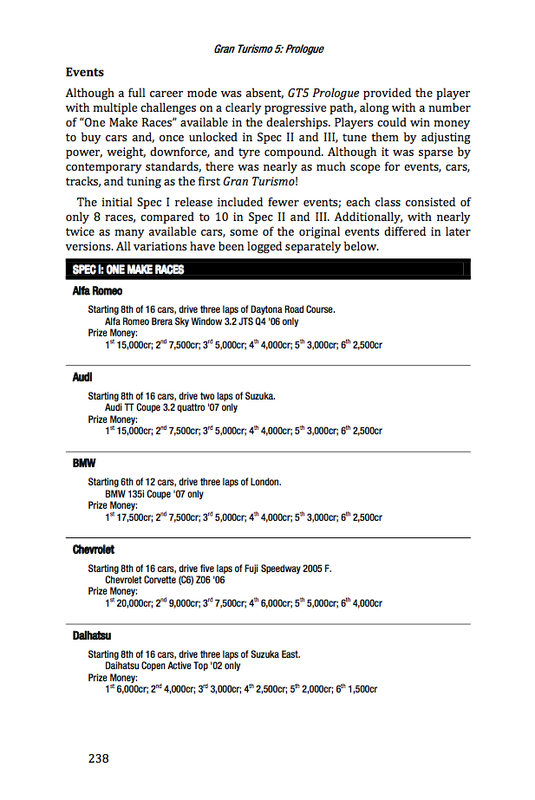 Every car, ever featured in a Gran Turismo game has been detailed and documented in GTPEDIA. 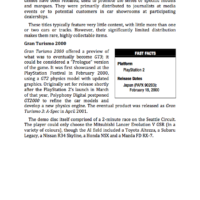 GTPEDIA was built by people who love the Gran Turismo series as much as you do. 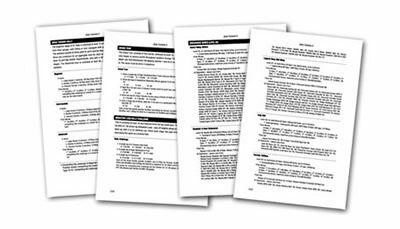 We hope that you enjoy reading it as much as we enjoyed creating this resource, and we hope you’ll find it a valuable tool to help you get the most out of your favorite driving simulator. 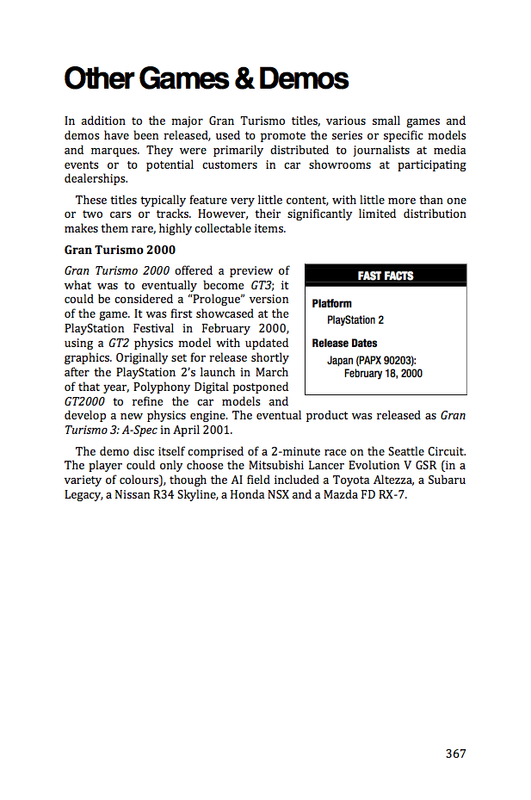 Gran Turismo is always changing, and so is GTPEDIA. 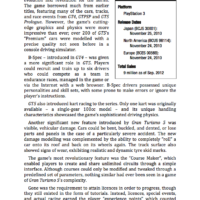 As the latest games evolve and grow with new cars, tracks, and other DLC, content updates and addendums will be published and available to download for free for all customers; the data on each game in your book will never grow old or outdated. 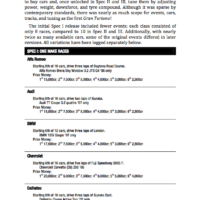 Take this Player’s Guide anywhere! Buying this E-Book direct from GTPlanet lets you take the PDF file anywhere, and copy it to any devices that you own that are compatible with the format. Update Instructions: To get your free updates, simply sign-in to your GTP Store account to download the latest version of the book. 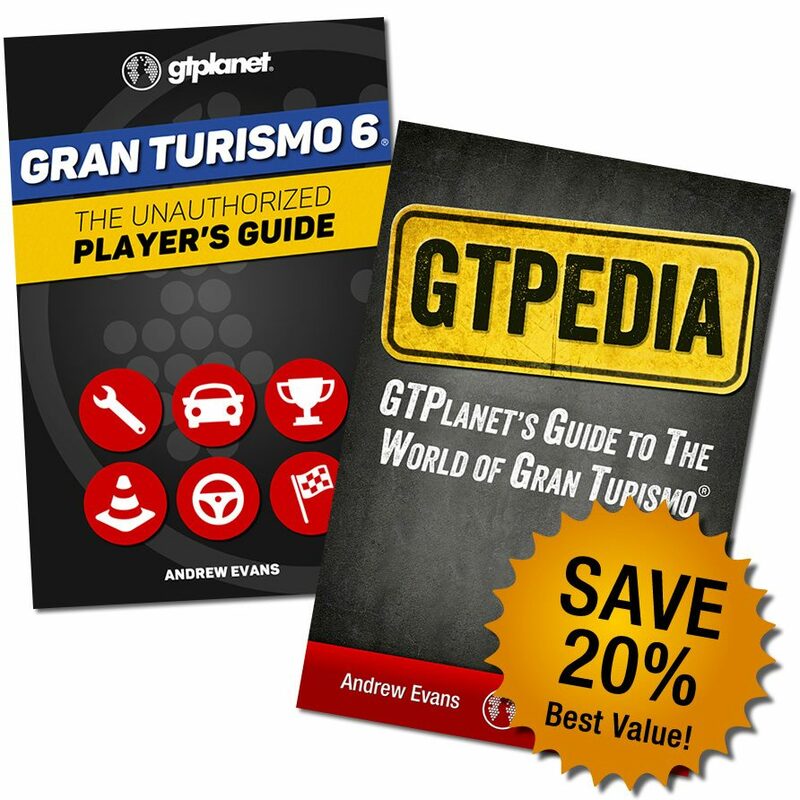 If you purchased GTPEDIA before August 1, 2015, please contact customer service. Be sure to include the email address or order number associated with your original purchase so we can assist you. GTPLANET® and the "planet" logo are registered trademarks. All rights reserved.